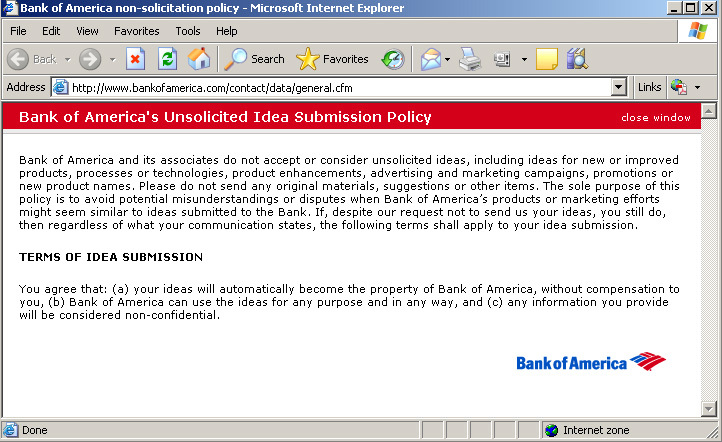 I recently posted about Bank of America and its innovation activities and I’m about to do it again. One reason is because I’m a long-time customer and I’m intimately familiar with their products, and another is because I’ve was an innovation consultant for the other bank in town and I can’t legally write about those. BofA’s got an interesting (and public) relationship with MIT’s Media Lab called the Center for Future Banking where they can experiment with the shape of banking as we are yet to know it. On a recommendation by David Phillips, a Senior Designer on BofA’s Innovation Enablement Team, I took a stroll over to a special BofA branch over at the Epicenter in Uptown where two Microsoft Surface units are installed. Phillips mentioned how their development teams ultimately hope to use them to prototype interfaces and mini applications. In fact, the entire branch is meant to be a test lab of sorts, allowing the bank to test different service concepts within a real-life space. I even saw Xit poll stations (photo inset) to collect data about your experience. There’s another Surface installation in a branch in Bryant Park in NYC. Catch a video of the action here. Second Market – a new business looking to help recipients of California’s new IOUs get cash now by connecting them with more liquid investors looking for a small return. In a smart move to rebrand its image (and separate itself from potential stigma from its automotive roots,) GMAC announced that it is renaming its online arm to Ally Bank. This reminds us other famous brands that have reinvented themselves post-downfall, usually followed up with improved results. Valu-jet to Airtran? Phillip Morris to Altria? Blackwater to Xe? Anderson Consulting to Accenture? Except for Xe, these names happen to begin with A. I’m not sure if that’s a coincidence, but Brandbucket shares some insight on naming here.